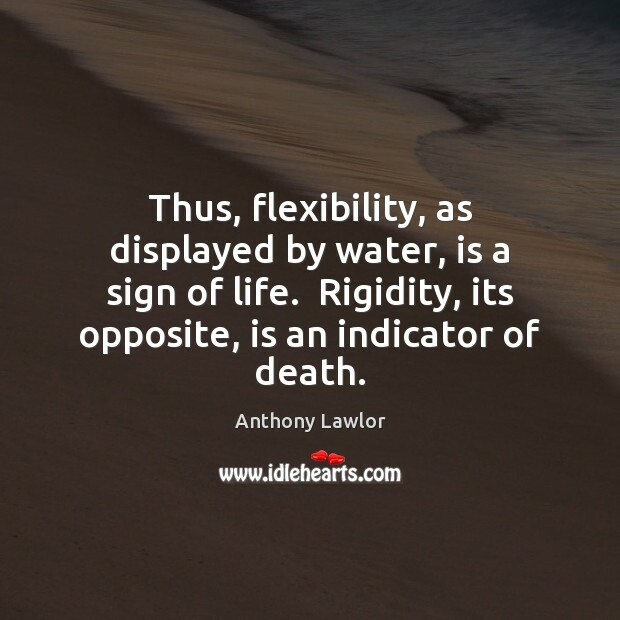 Enjoy the best inspirational, motivational, positive, funny and famous quotes by Anthony Lawlor. Use words and picture quotations to push forward and inspire you keep going in life! The pleasure of the soul appears to be found in the journey of discovery, the unfolding revelation of expanded insight and experience. Architecture is made of memory. The slope of a roof, the shape of a window, and the color of a door contain the record of the minds that conceived them and the hands that crafted them. 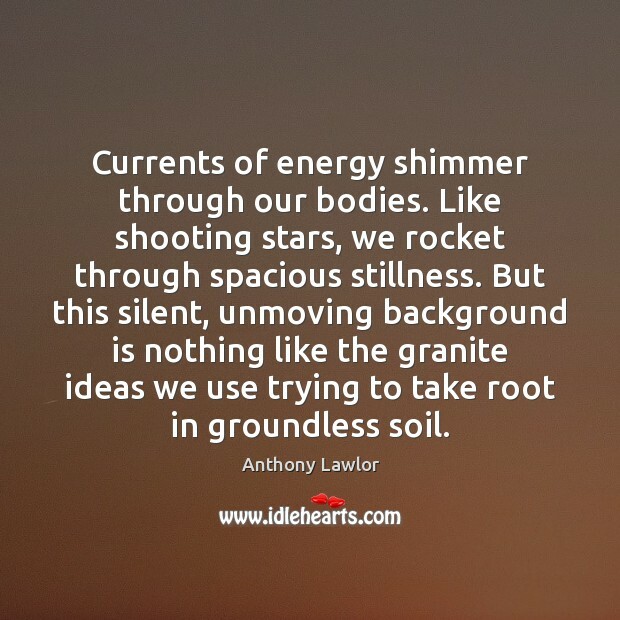 Currents of energy shimmer through our bodies. Like shooting stars, we rocket through spacious stillness. But this silent, unmoving background is nothing like the granite ideas we use trying to take root in groundless soil. 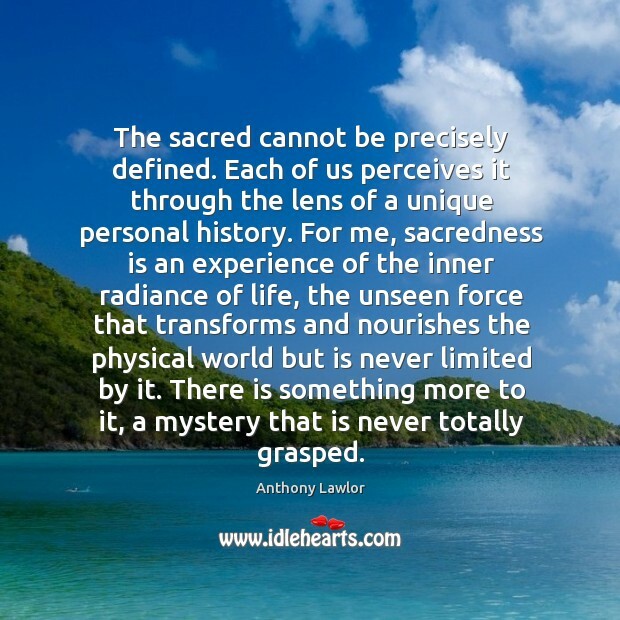 The word sacred comes from sacrifice, to cut up. 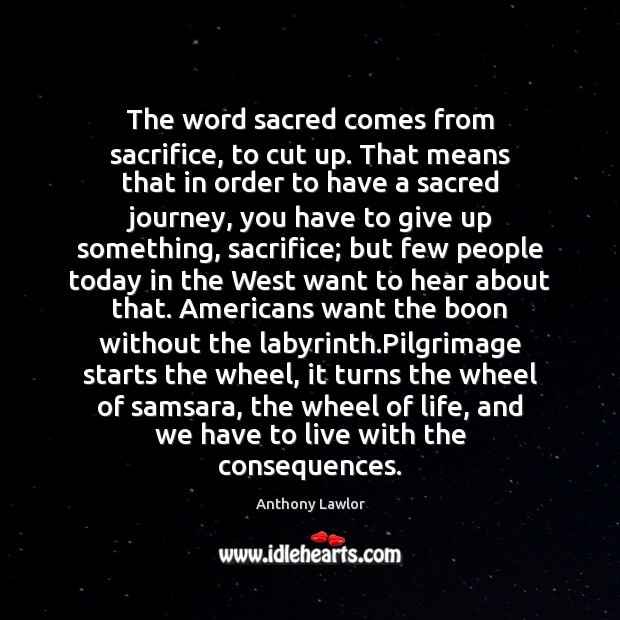 That means that in order to have a sacred journey, you have to give up something, sacrifice; but few people today in the West want to hear about that. Americans want the boon without the labyrinth.Pilgrimage starts the wheel, it turns the wheel of samsara, the wheel of life, and we have to live with the consequences. 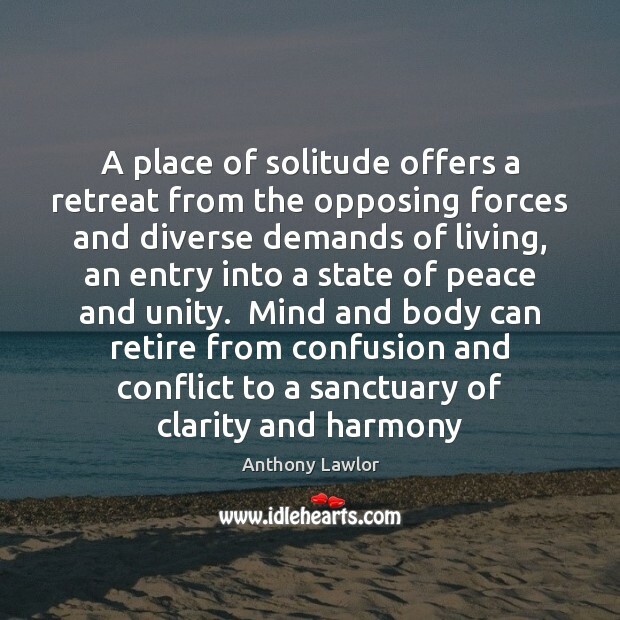 For thousands of years, much of humankind has believed that only special places are infused with the sacred and that you must get away from the everyday in order to find it. 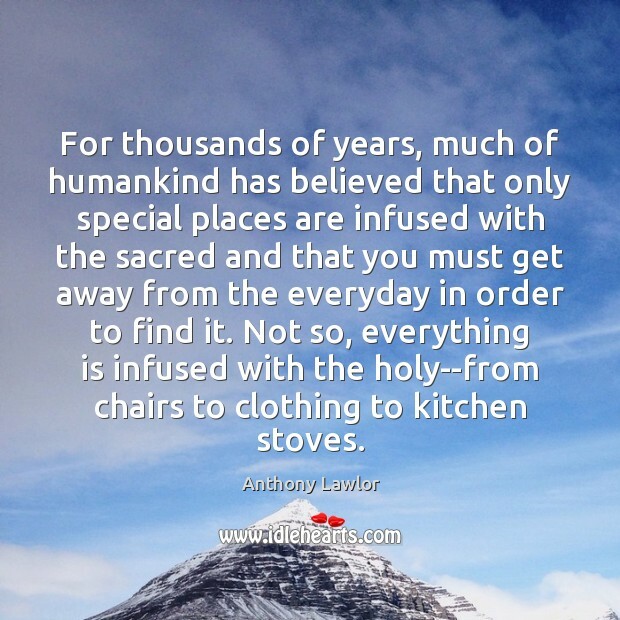 Not so, everything is infused with the holy--from chairs to clothing to kitchen stoves. 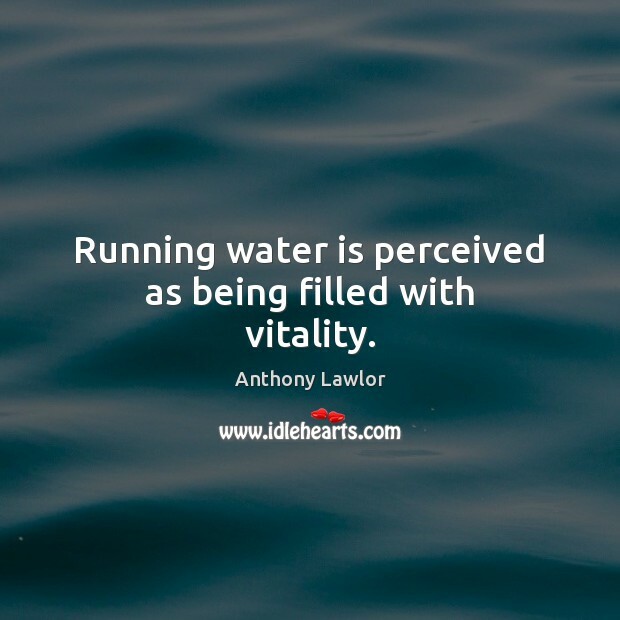 Running water is perceived as being filled with vitality. 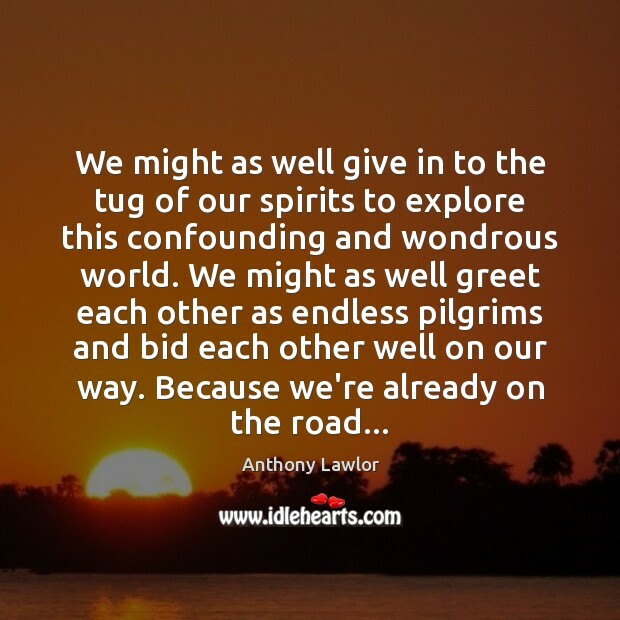 Over time, each day has become another stretch on an endless pilgrimage road. The terrain of this sacred journey has become fluid and ever-shifting. 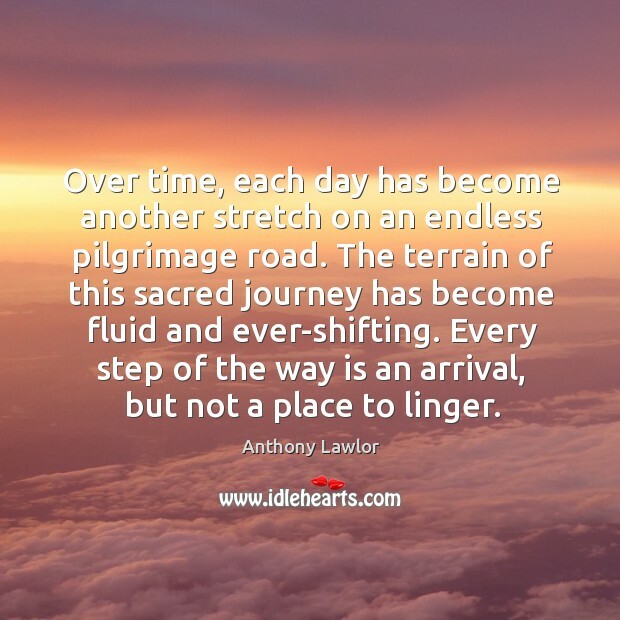 Every step of the way is an arrival, but not a place to linger. 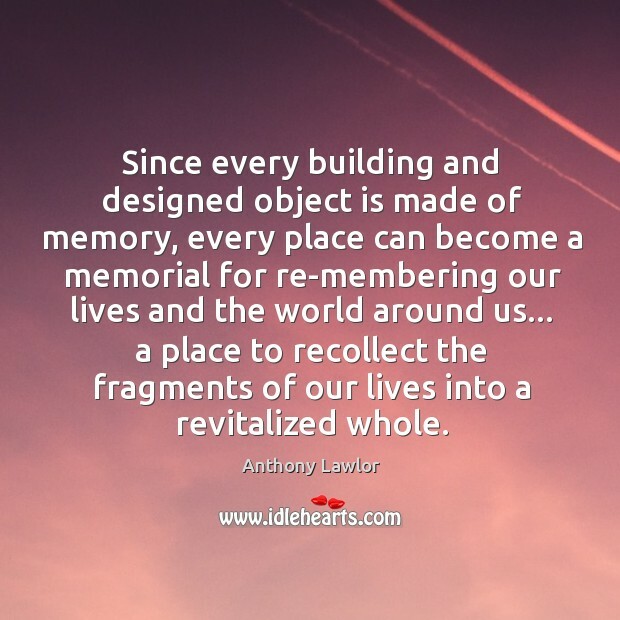 Since every building and designed object is made of memory, every place can become a memorial for re-membering our lives and the world around us... a place to recollect the fragments of our lives into a revitalized whole.